Madhya Pradesh is an isolated and appealing area, conducive to motorbike tours. 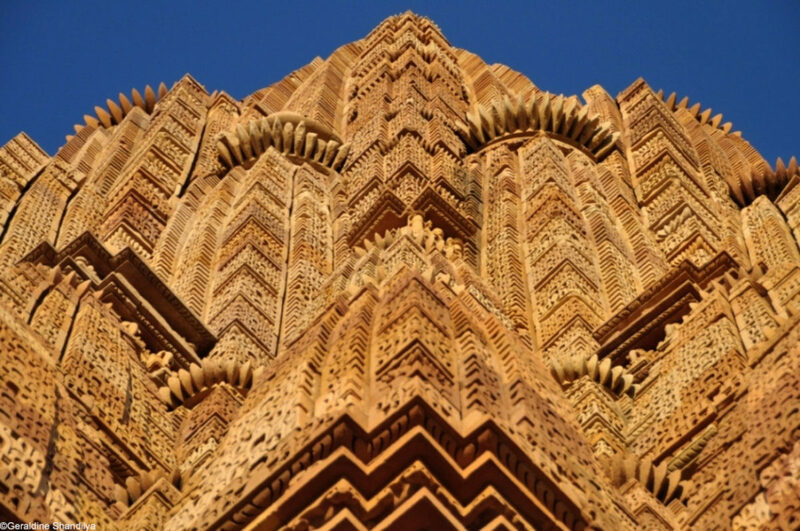 Its temples and its palaces in ruin give another dimension to the region’s typical villages, like Khajuraho or Orchhâ. And what about its amazing wild flora and fauna? 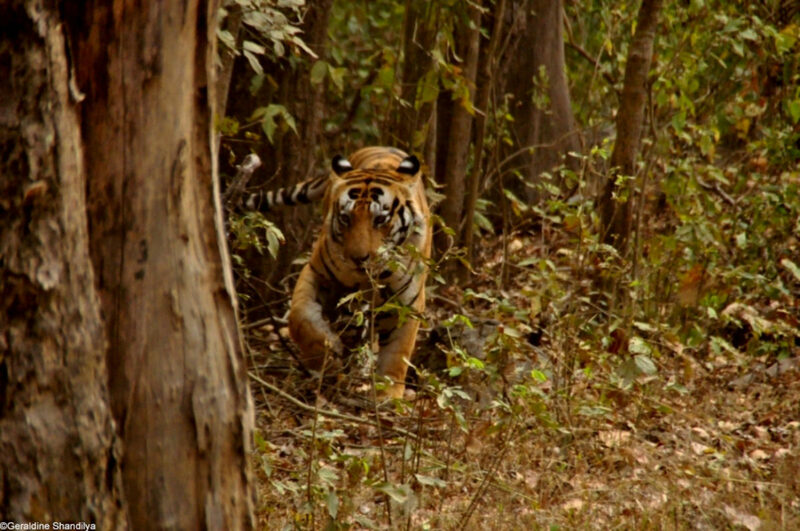 As you get into its luxuriant nature full of tropical forests and national parks, you may observe tigers or leopards. 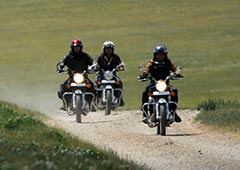 Your motorcycle tour in Madhya Pradesh offers you rare panoramas and genuine encounters. 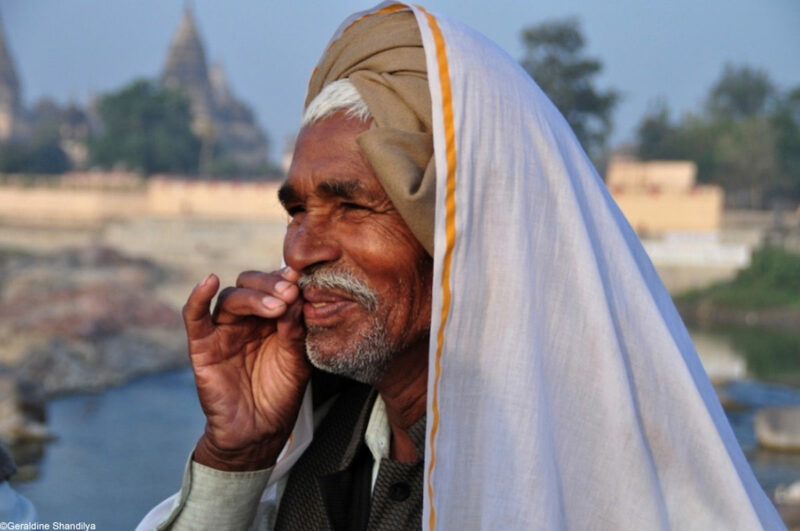 Immerse yourself in the heart of India, one of simplicity and authenticity. Your dreams are full of exotic and deeply disorienting countries? 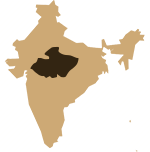 Then, Madhya Pradesh is the ideal destination! 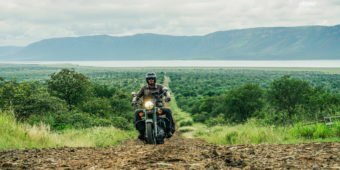 During your motorcycle tour, you’ll cross over country roads, forests, little authentic villages, and even archaeological sites. You’ll also be amazed by the beauty of its temples and palaces, and fascinated by its natural parks, such as the Orchhâ’s reserve. 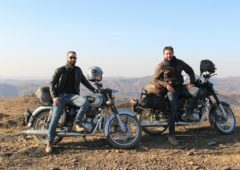 The watchwords of your motorcycle tour in Madhya Pradesh will undoubtedly be about discovery, simplicity, and attraction. 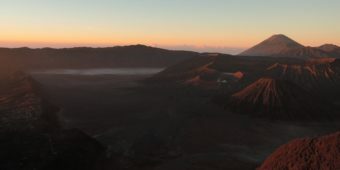 Does the idea of discovering new unique and isolated areas excite you? 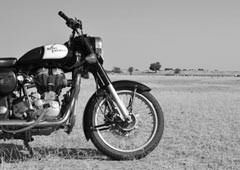 Follow our enthusiast guide through Madhya Pradesh during a 13-day trip, specially created for budding riders. 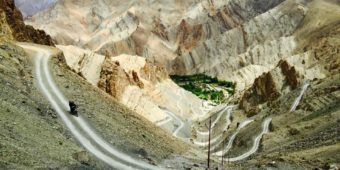 Involve yourself in a 1000 km exploration, from Bijawar to Khanna! 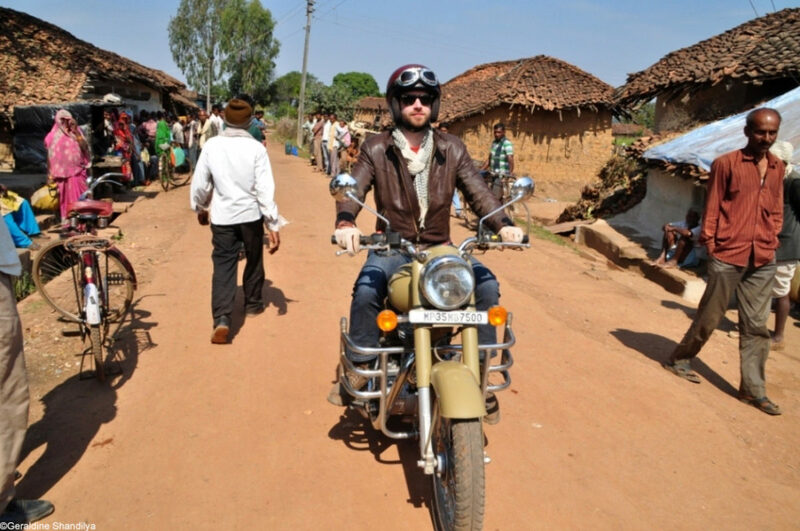 Your motorbike tour in Madhya Pradesh will enable you to get into the easy living and the generosity of its residents. Only a few motorbike rides are scheduled (in the morning). Take advantage of this opportunity to gaze upon the environment and enjoy every little moment! The wild surrounding nature is truly captivating. 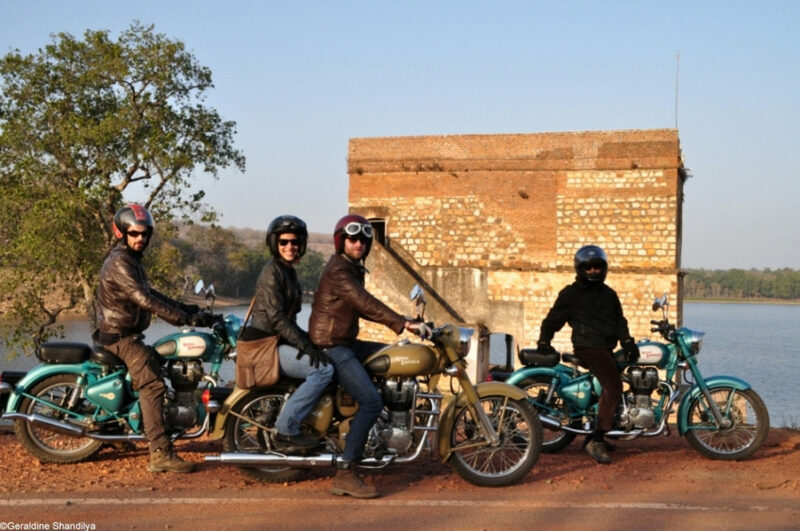 During your motorcycle tour in Madhya Pradesh, you’ll also deeply understand the region’s history by visiting the Bijawar fort’s ruins or striding along Khajuraho archaeological site. You may even go on safari in the heart of a national park! That’s your chance to meet wild tigers, wolves, or other rare animals… You will bring home unforgettable memories from your motorcycle tour in Madhya Pradesh. You’ll never forget the links forged all along your motorcycle tour, nor your exchanges with the local population! Want to know more about exotic and genuine countries? 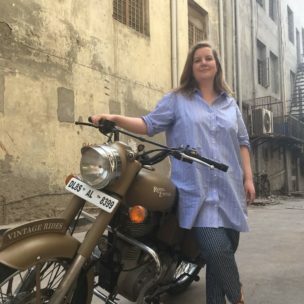 Get on your Royal Enfield for a motorcycle tour in India, Mongolia or Sri Lanka! 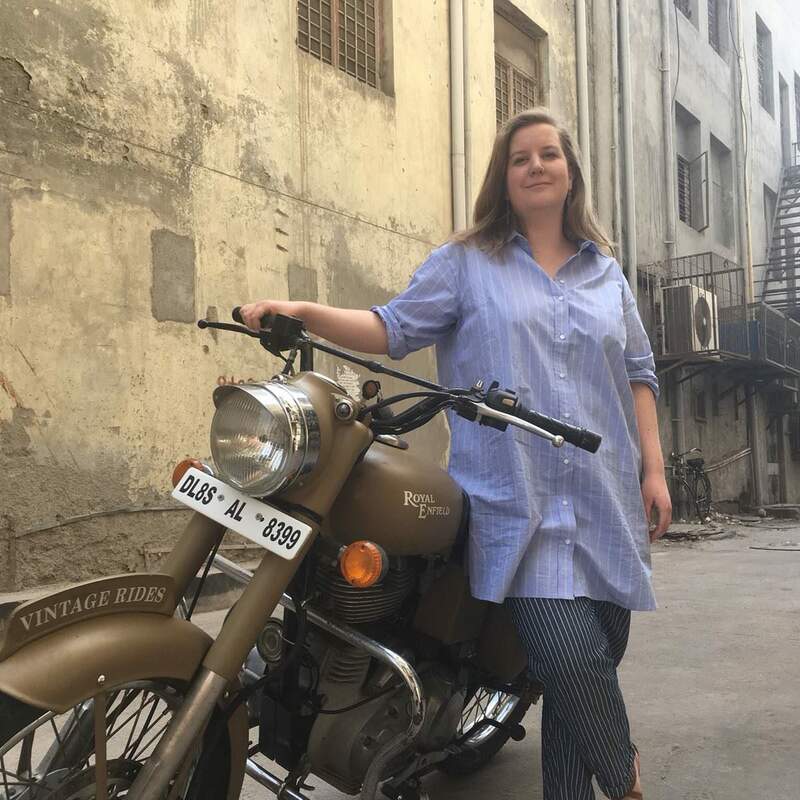 Manon discovers the pleasure of the road in West Africa, at the age of 20. Her passion for unknown regions allow her to create itineraries embracing human and cultural experiences.